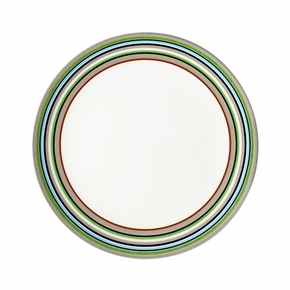 More about iittala Origo The iittala Origo is a colorful and innovative dinnerware created by designer Alfredo Häberli in 1999. 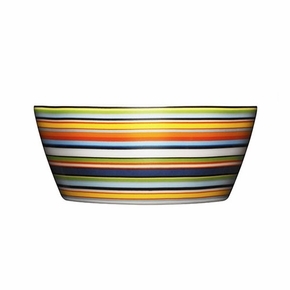 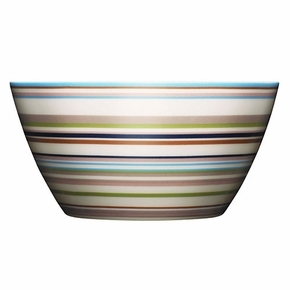 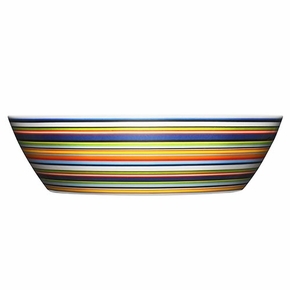 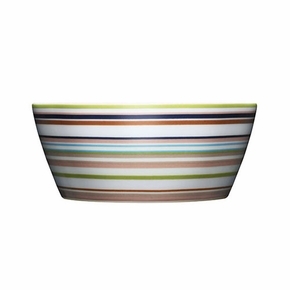 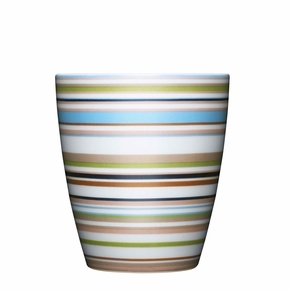 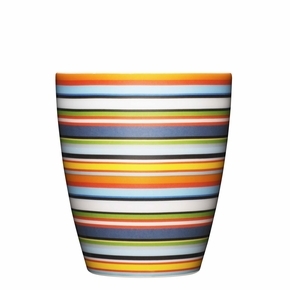 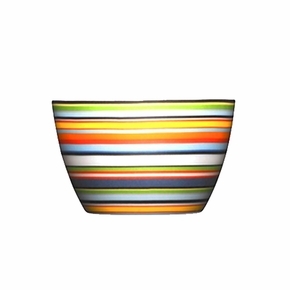 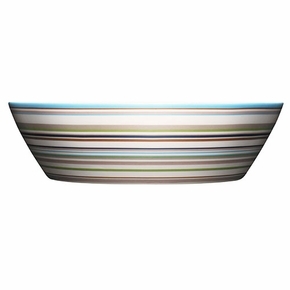 Acclaimed internationally, iittala Origo is an award-winning design comprised of brightly-striped ceramic bowls, mugs, and plates that are designed for practical, everyday use; the saucers and plates act as both lids and chargers for the iittala Origo mugs and bowls, creating a stackable and interchangeable design. 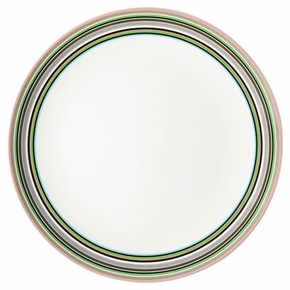 iittala Origo is well-designed in appearance and shape, and with daily use in mind ittala Origo is made of quality porcelain which is conveniently freezer, microwave, oven, and dishwasher safe. 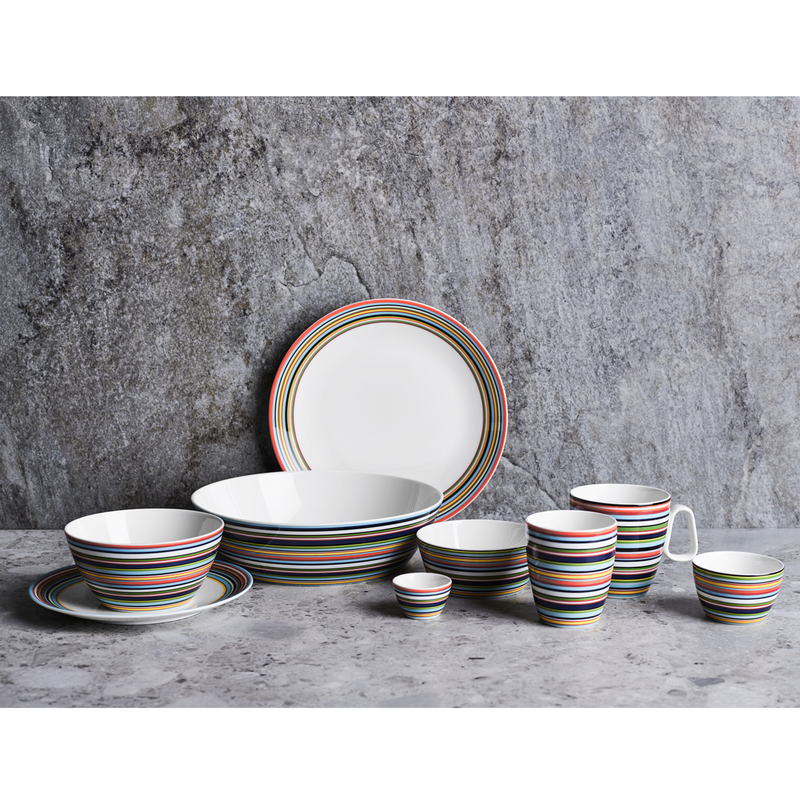 The iittala Origo line was made to coordinate with the Teema line, so that dishes could be mixed and matched for an individualized and colorful collection.Make every day rituals a little whimsical without sacrificing practicality when you use iittala Origo dinnerware. 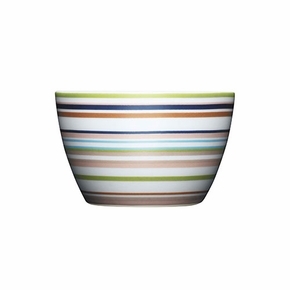 Each family finds personalized uses for iitala Origo, whether eating morning oatmeal from the soup/cereal bowl, or having an afternoon snack from the snack bowl/nut cup. 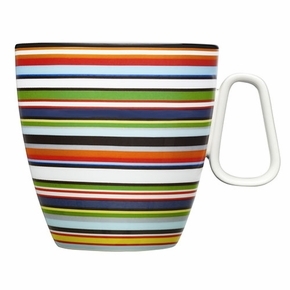 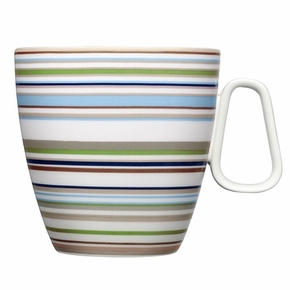 In four colorways and two styles, each member of your household can claim a favorite iittala Origo mug. 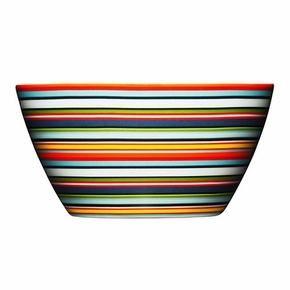 How many different colours/lines have Origo been produced in? 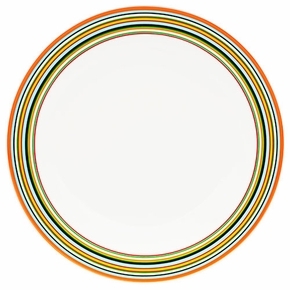 Is it red,black,green and now beige and orange? 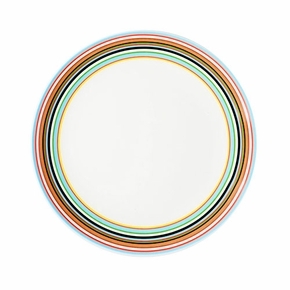 During which years were the different coulors produced?